This video course starts with a simple project setup and moves on to the various means to use frameworks or libraries, such as Ring and ClojureScript, leading the way to complex web solutions in Clojure. You will be presented with ways to connect to popular databases, such as PostgreSQL or MongoDB, and learn how some existing libraries work and how to use them properly. Thereon you will move to writing single-page applications with ClojureScript and REST API. 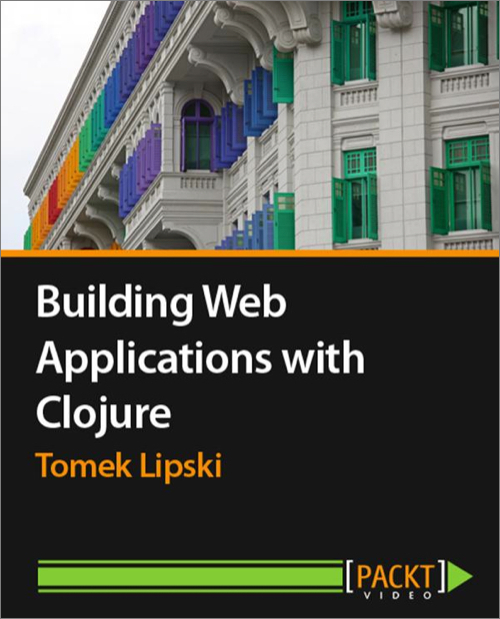 When you're finished with Building Web applications with Clojure, you'll be able to build and diagnose complex web systems in Clojure—regardless of the particular technologies applied.